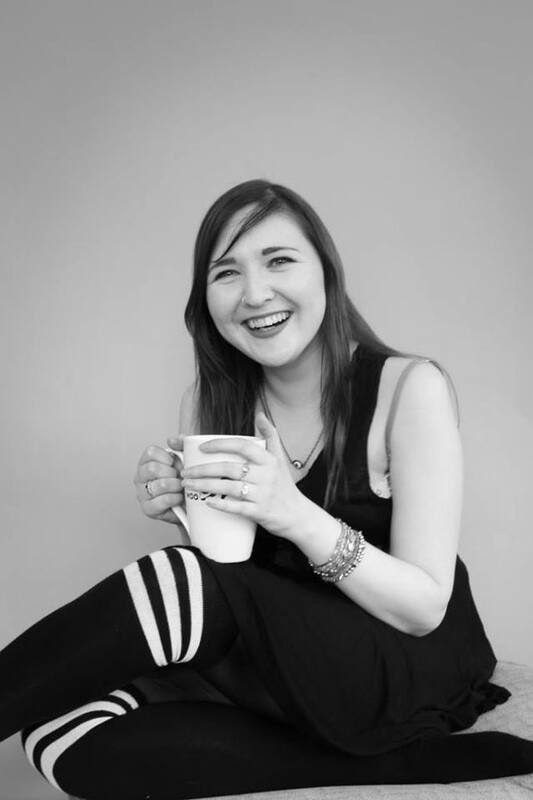 Evelyn is a young writer and poet, based in Oxford, UK. Her first book "I Haven't Lived At All" is due for release 14th August 2013. Evelyn Knightley is my cousin, and I am so so proud of her for putting in months and months of work into a marvelous little book. I cannot wait to have a read of this! 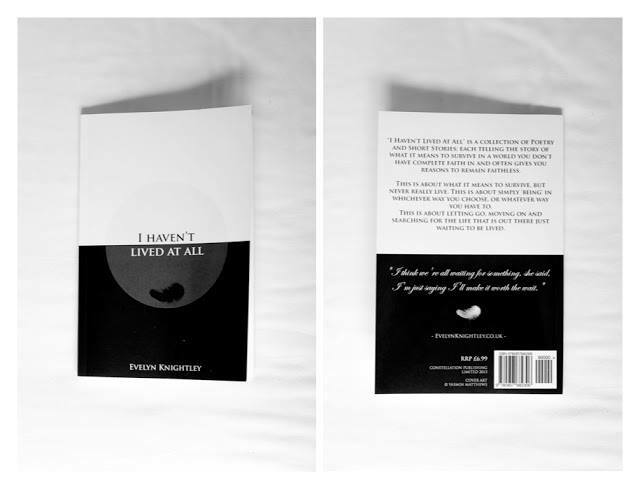 I Haven't Lived At All is a collection of poetry and short stories. I will be reviewing this book when it is released, payday needs to arrive quickly. Please let me know if you purchase a copy, would love to read your reviews.